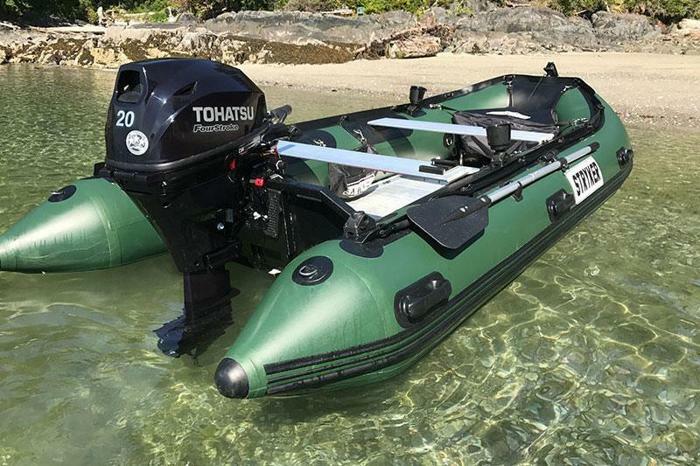 Stryker offers a premium inflatable boat with both airmatt and aluminum hulls. check out their website below and call to pre-order yours for this upcoming boating season. 26' 2001 Commander - DIESEL, MAINTAINED, ESPAR, LOADED!